KRONENBERG – With nine international shows on the agenda there was already a lot to jump in Kronenberg. 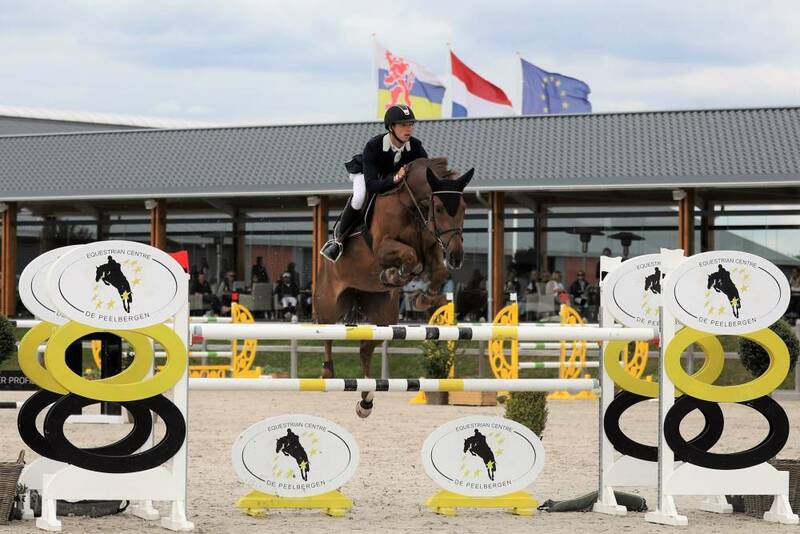 Nonetheless, the Equestrian Centre de Peelbergen decided to organise an additional competition. The 10th CSI of 2017 will be held from 23 to 26 November, following the CSI that was already on the calendar from 16 to 19 November. In April the equestrian venue hosted its first two-week show. 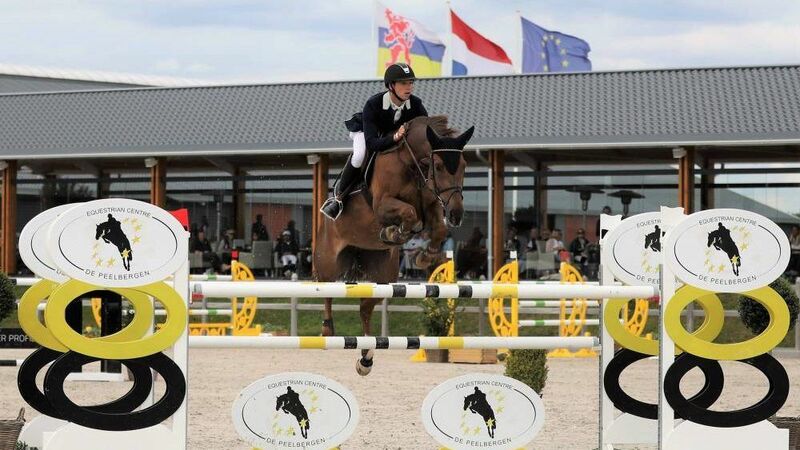 The opportunity to start two consecutive weeks was well-received by the contestants and therefor the organisation added another week to the existing schedule The addition of the contest brings two additional Longines Ranking classes to the ECdP. And the total prize money for the international showjumpers in the month of November will be no less than 173.200,- euros in total. With this move, the organisation has made both the outdoor season, by the new grass arena, and the indoor season extra appealing to compete in. The next CSI on the agenda will start on Thursday September 4th. For the CSI2*, CSI1* and CSIYH1* classes, including two Longines Ranking courses, nearly 200 riders from 38 countries have signed up. Amongst them are several well-known local riders, but also the best performing female rider of the European championships; Danielle Goldstein (competing for Israel). Also Danish rider Sören Pedersen will join the party. Traditionally the highlight of the international competition, the 1.45m Grand Prix ,will be held on Sunday afternoon (at approximately 15.15 o’clock).